When I started blogging last 2011, I have seen lots of photos of Eiffel Tower all over Tumblr. These photos never fail to amaze me and made me wanna go to Paris. Paris may also be considered as the most fashion forward place in the world, and I know that there will always be a part of me that will never stop dreaming to set foot on Paris. 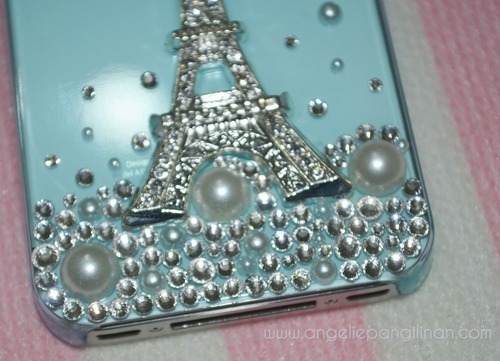 This case will serve as an inspiration, I’ll set foot in Paris, One Day. Next Post Let’s get Glam! 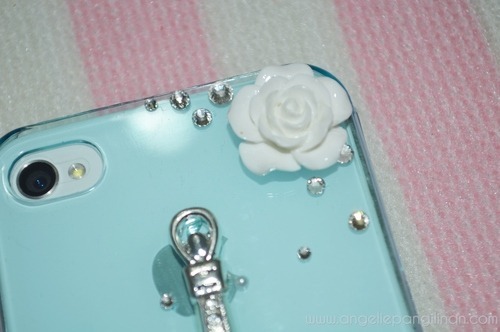 Wow, that's a beautiful case! The design is really amazing! Oh Paris, I would love to go there.